Why Vacuum casting is most Important? Manufacturing companies provide full solutions for the vacuum casting of metals and plastic with a wide range of machinery.The process of vacuum casting uses rubber silicon tools. 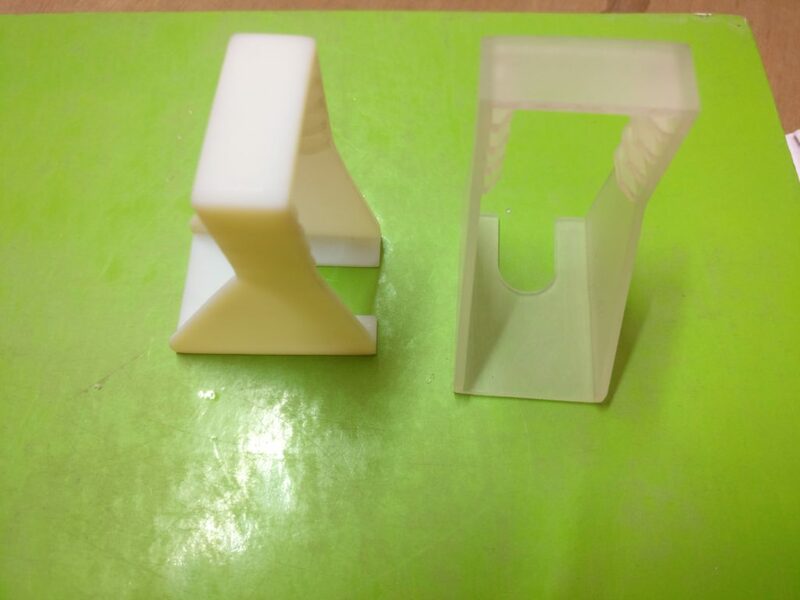 It has been used for bridging gap between models that are three dimensionally printed and production method that is injection molding, typically. Rubber silicon tools have a life span that is limited but are capable of delivering twenty to twenty five parts normally. It is dependent on PU material that is used. Here is all that you need to know about it. Complete turnkey solutions are provided for creation of master patterns and the cast copies which are based on CAD design. 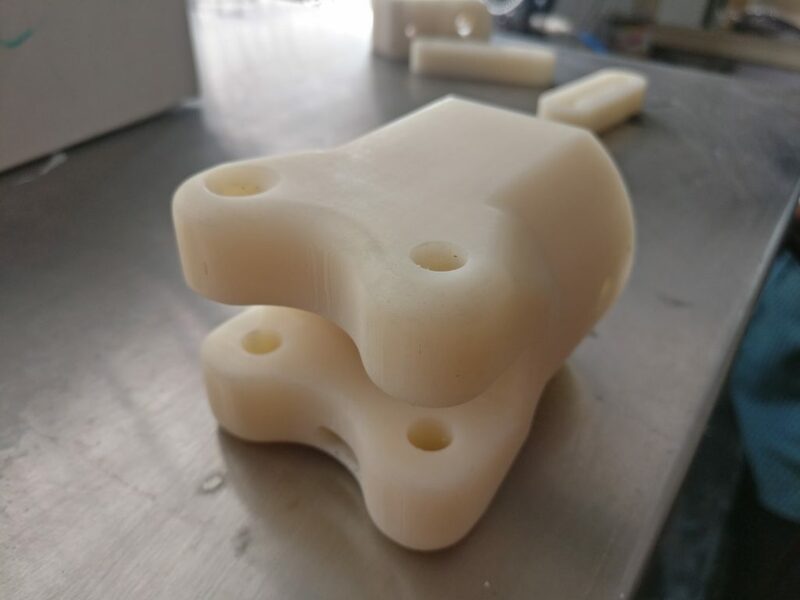 The companies present Vacuum casting services whereby they not only make molds of high quality but offer full line finishing services inclusive of pad printing, sanding and more. They help in creating parts for display models that are showroom quality crowd funding campaigns and engineering-test sample. The process vacuum casting using polyurethane is a process to make prototypes of high quality or parts in low volumes from silicone molds that are inexpensive. 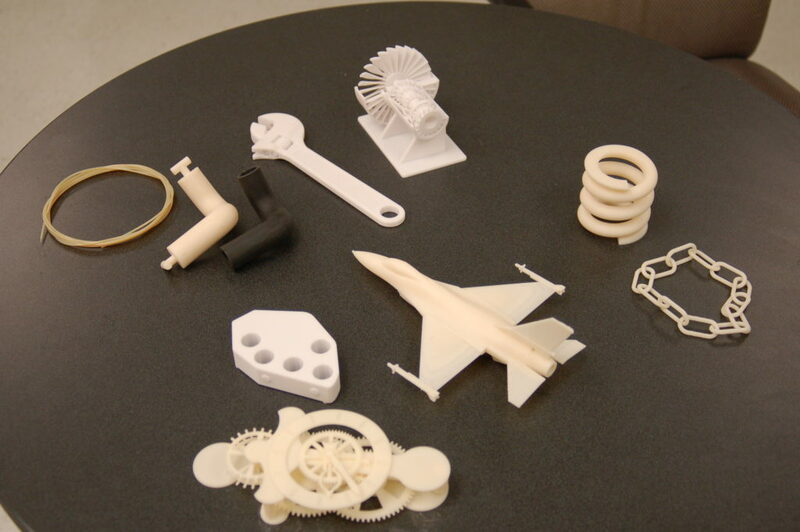 Tools are produced from three dimensional printed master with the help of SLA, so that no highly priced hard tooling is needed. The Master gets completed as per the requirement of the designer, for instance it can either be for matte surface or gloss surface finish. After the production of three dimensional master it is vital that mold is prepared. Firstly, the split line gets taped around a mold’s central point. Secondly, desired material gets poured inside besides there is removal of access of air from the tools, small vents and central feed. The Vacuum casting services are utilized by wide branch of industries that include consumer, entertainment, creative, scientific, medical and automotive products. When to Use this Casting Process? The process of vacuum casting would be used when prototype part has been required, normally. It is made using the process of injection molding but can also be used for production at low volume. The tools of vacuum cast are made of silicone RTV rubber. This process of casting uses parts that have fine level details and great quality of surface. The advantages of this process are many and some of them include lower costs for mold and development of product that enables products in being realized with in shorter time of lead. The other advantages include manufacturing of molds within the nick of time and many kinds of polyurethane resins that are available for the process of casting, inclusive of over molding. Vacuum casting ends in crucial scale economies. It is recommended prototyping technology is used for the quantities that exceed ten pieces. From this mentioned number here on creation cost of silicone tooling gets paid off. The vacuum casting technology thus becomes way more attractive compared to CNC machining. Designers can improved their computer aided files for making the prototype of vacuum cast, successful. However things that must be kept in mind include, keeping the same thickness walls and undercuts to minimum. This is because large undercuts create issues on removal from molds.